In a kitchen, details matter. After all, it’s the details that turn a nice kitchen into one that is stunning. One of the most important details you can add is glass Kitchen splashback. To see what can be achieved in your kitchen with a new splashback, call us at Max Glass Auckland today. 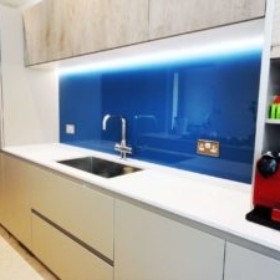 Of course, glass splashbacks are not just a design feature as they have a functional purpose as well. This means they work in other rooms in your home including your bathroom. When we install your splashback, you’ll get an unrivalled level of workmanship ensuring durability and effectiveness. We can install your new glass splashbacks Auckland. This includes if you want to freshen up your kitchen with a new feature or if you are going through a complete kitchen renovation. Our well-trained team has extensive experience plus they will cause minimal disruption during the installation work in Auckland. Kitchen splashbacks are a small detail that shouldn’t be overlooked. After all small details make up the big pictures. And in your kitchen this is no different. Glass splashbacks Auckland are a functional and beautiful part of your kitchen design. That means that it has to be both durable and effective. 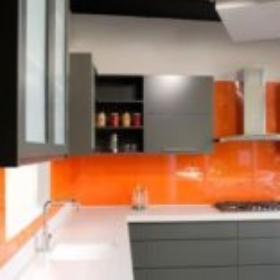 Max Glass offers a wide variety of options when it comes to your glass splashback nz. We offer a large variety of colors cuts and finishes to add to your kitchen design and create an amazing finished product. We make sure to install you splashback tiles with workmanship and service that we have come to be known for. We cut glass to your requirements to fit all your needs. Max Glass ensures that your going to fall in love with your kitchen splashbacks it your favorite home in the whole house again. 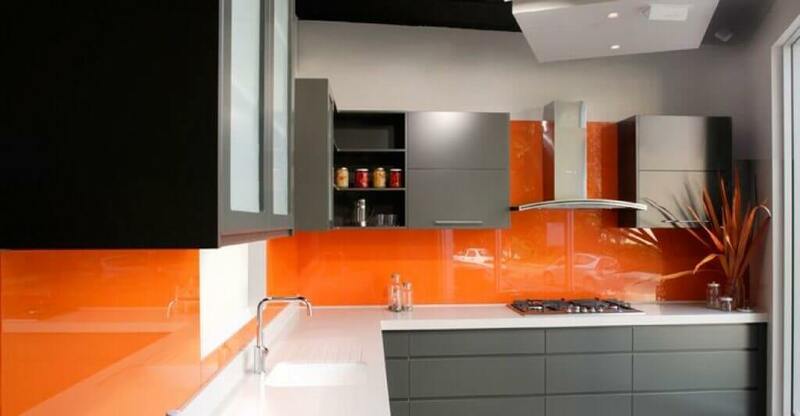 Max Glass always keeps safety and customer satisfaction as top priorities when installing your glass splashback nz. 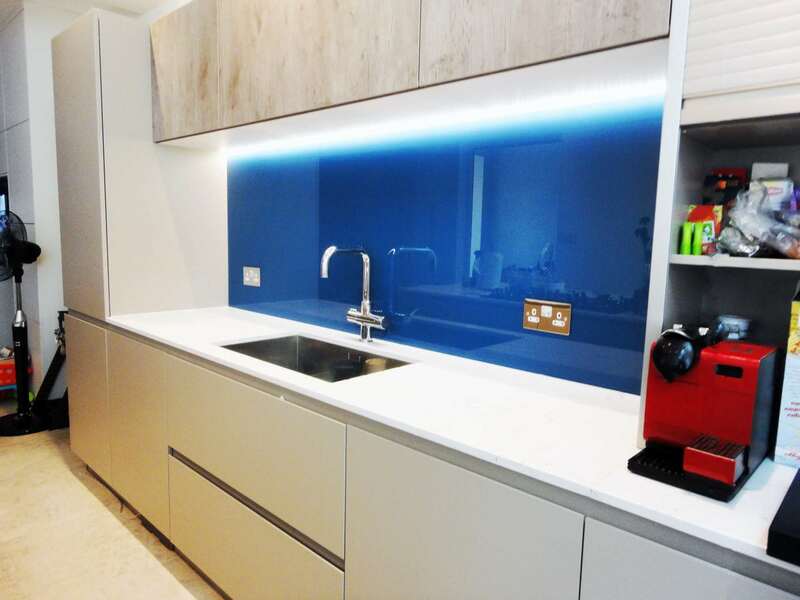 Our experts will walk you through everything you need to know to have your splashback installed in your kitchen space and love the way it looks. There are so many options to choose from for the installation of your Splashback. Every choice you make will tailor the kitchen splashback to your needs and the style of your workspace. 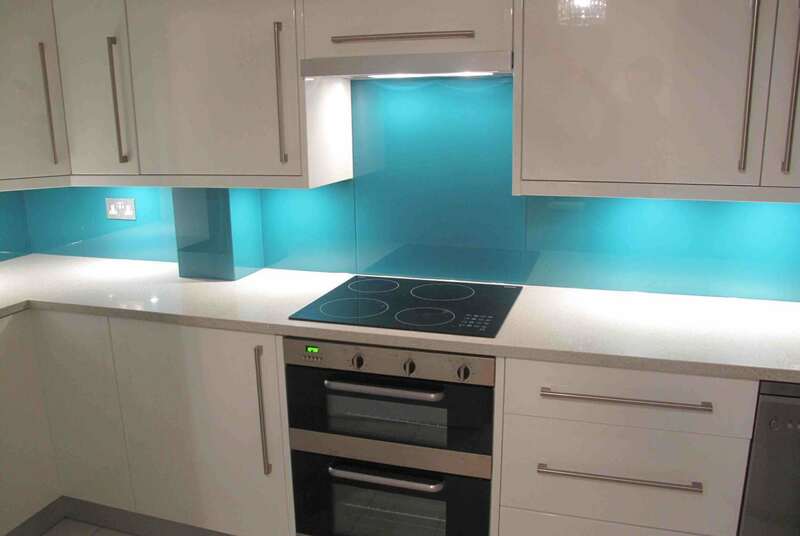 Glass splashbacks auckland can come in a number of different colors and shades to allow you to make it match your current kitchen theme or stand out as a focal point your kitchen. Splashbacks can come in large panels to cover the space between the countertops and cabinets or it can be a series of splashback tiles that create a beautiful colorful design. Glass can also be finished in a variety of ways and even have etching of designs to create an amazing pattern all along the wall of your kitchen. You can also have a image like a cityscape or a tropical image printed on the glass to transport yourself somewhere amazing from the comfort of your kitchen. There are so many style options to make your kitchen splashback nz as unique as you are. Let Max Glass help you find a style that works best for your design. 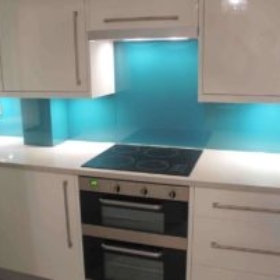 We can install the glass splashback tiles in any location you like in your kitchen. It can line the entire space between your countertops and the cabinets. Another option is to just have it localized behind your stove top where the real messes usually happen. 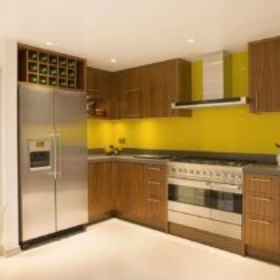 You can also opt to have an entire wall feature a glass splashback as a feature wall. Choosing the location for your splashback depends on how you want to utilize it in your kitchen. Professionals- We know how to handle the installation of your glass splashback nz. 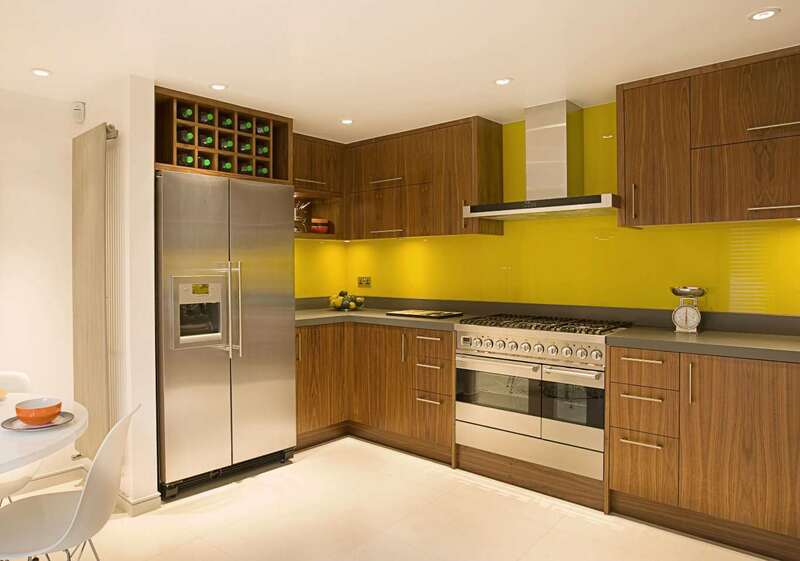 We give you the assurance that your kitchen is in good hands from start to finish. Safety- Safety is our number one priority on the job and for the life of your glass splashback nz. Your splashback nz has to stand up to high temperatures and stains and grime without chipping or cracking. If you want a quote from the best company in New Zealand, Max Glass can come out to your space and give you a quote for your own custom kitchen glass splashbacks auckland. Let us show you why we are number one in customer satisfaction and safety. Let us show you the wide variety of options we have to give your kitchen an amazing look and feel as well as be functional for your space .No matter what color or finish you choose for your kitchen know that Max Glass will help you achieve you design dreams. Call today on 02102687818 to discuss your requirements with a member of our knowledgeable team and to get a quote.